The Airblaster Beast 3L Jacket is a jacket that didn’t fit me well at all last year when I tried it on but this year it fits right. Last year it was just too narrow and even an XL wouldn’t fit right but this year the fit is like all the other jackets in their line. 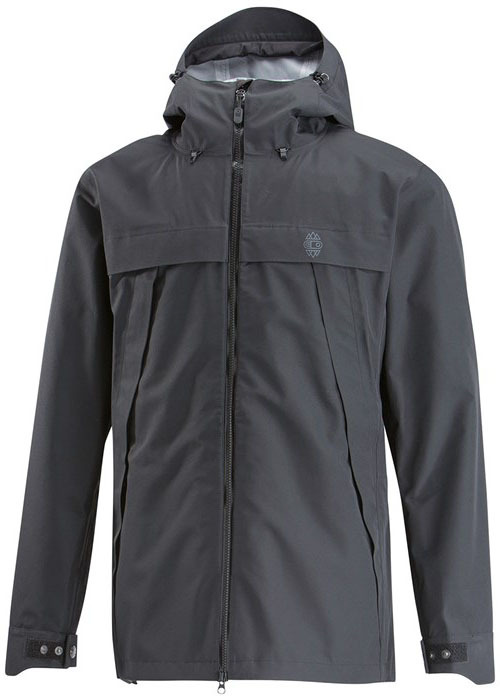 It’s a great lower cost 3 layer backcountry jacket and that is its primary function but it’s also not a bad resort jacket as well. It’s best matched up with a bib pant. We try to get as many images of the Airblaster Beast 3L Jacket, but forgive us if they're not all there.